^ Pullum, Geoffrey K.; Ladusaw, William A. 世界音声記号辞典. 由土田滋, 福井玲, 中川裕翻译 . 三省堂. 2003. ISBN 4385107564. 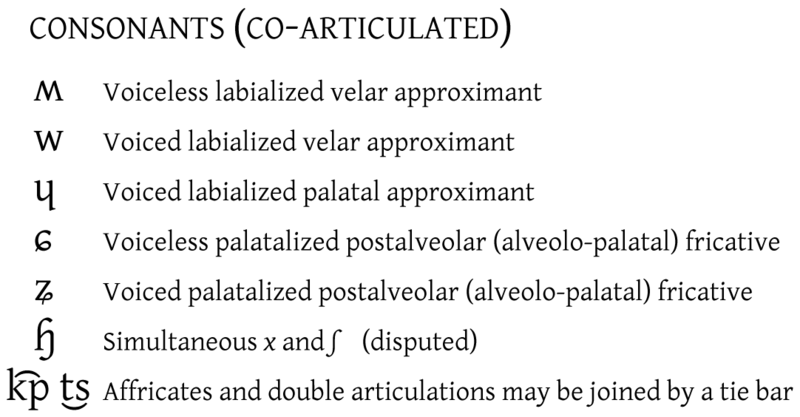 ^ 2.0 2.1 Pullum, Geoffrey K.; Ladusaw, William A. Phonetic Symbol Guide. University of Chicago Press. 1996. ISBN 4385107564. 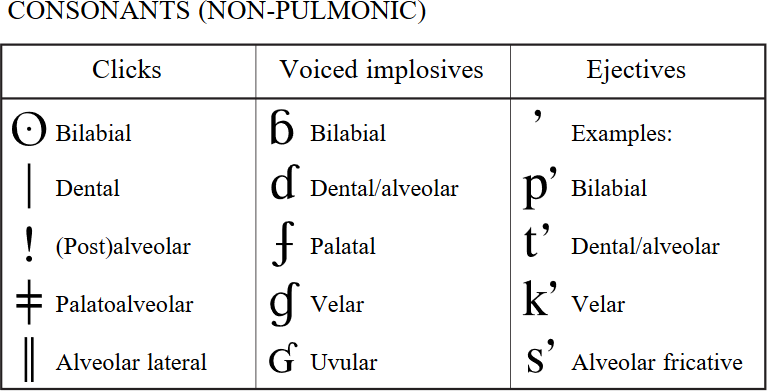 ^ 3.0 3.1 Pullum, Geoffrey K.; Ladusaw, William A. Phonetic Symbol Guide. University of Chicago Press. 1996. ISBN 4385107564.